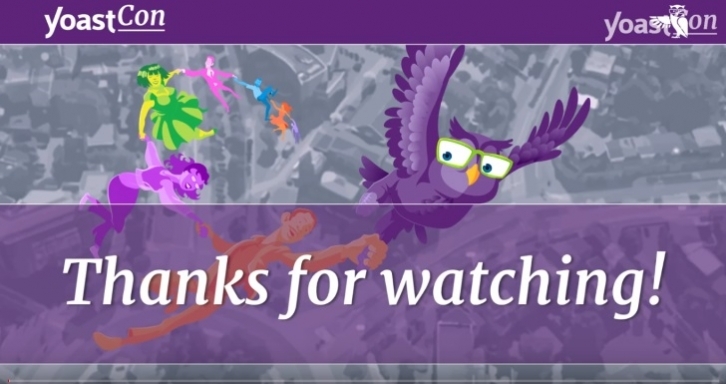 Who better than Yoast to share some of the best and most updated SEO tips 2019 has to offer, right? If you’ve missed this year’s YoastCon, no worries! We’ve tracked and summed up all the most exciting and relevant SEO tips 2019 for you to implement and improve your presence. 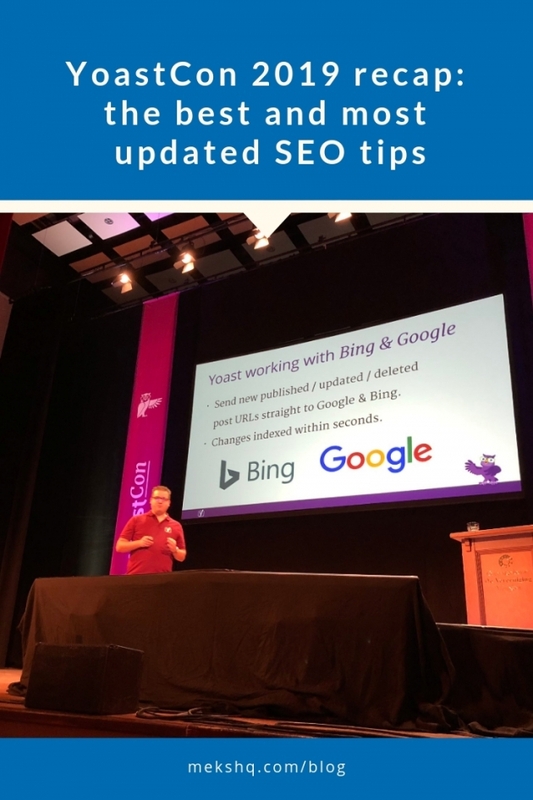 For the third year in the row, Yoast held it’s conference regarding SEO, newest trends, tips and tricks, gathering some of the biggest names in the SEO industry. From Alberto Medina, Rand Fishkin, Els Aerts, Aleyda Solis, Joost de Valk himself and many others, these past two days were filled with so much informative, valuable content we now tried to sum up in one place. And, before we dig deep into the tips and tricks, yes, there was some negative discussion, especially on Twitter, regarding some complicated and decade-old tweets and situations. WP Tavern covered it all, so feel free to pick up everything there, and come back for all the up-to-date 2019 SEO tips and tricks. 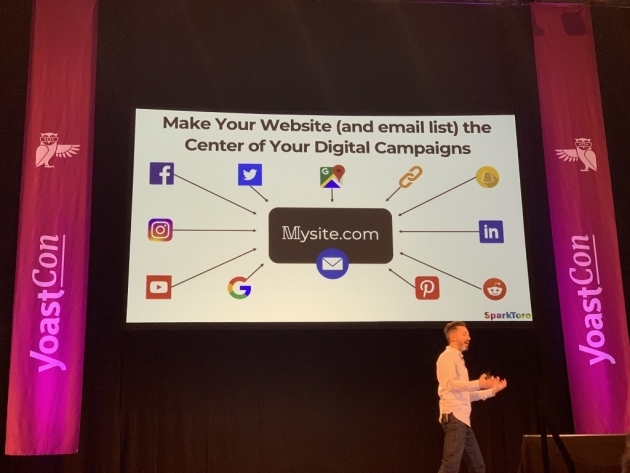 So, among so many talks and workshops, both technical and widespread, these are the key takeaways from this year’s SEO conference. With so many great speakers and so much valuable content that was put out there, it was a challenge to pick „just“ the main ones. Just because of everything way, yet again, equally important. Still, in order to bring you the best of the best, here’s what made the biggest impact. As Joost stated in his opening talk, the core aim of Yoast SEO and everything around it is to bring SEO capabilities to everyone. To provide internet users ability to compete with everyone, to have a tool which will make their website visible and found by search engines. And for that, SEO Yoast free version comes with every feature that they think is important to be able to rank on search engines. That is what SEO for everyone means to Joost and the whole Yoast crew. Again, it was Joost who said this very thing in his opening talk. With that in mind, we need to redefine SEO not because everyone now uses voice to search, but because all the search engines are getting ready for the world where voice search is the default. 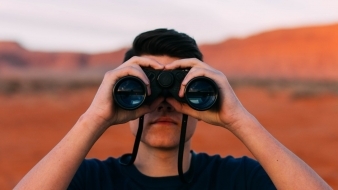 It changed how we see SEO. 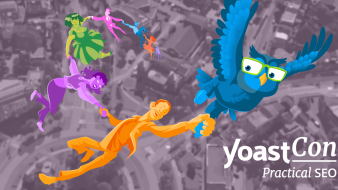 And because of that, Yoast is working with both Google and Bing to bring us live indexing – a change that will be revealed around the end of March. Another thing to keep in mind? Schema. Search engines are preparing for voice search, so schema is super important. As schema gets more use, it becomes more of a requirement for ranking. It is impossible to rank recipes without a schema. And talking about that, the future of SEO in WordPress involves combining schema.org metadata with Gutenberg blocks, unlocking advanced rich snippets for average users. 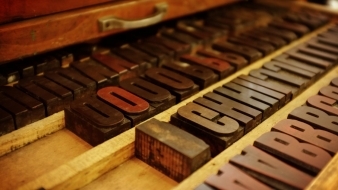 Gutenberg with WordPress makes schema blocks easy. Rand Fishkin shared with us his personal views on what the inclusive marketing look like: making content diverse and accessible to anyone. A topic we covered in our accessible design tips you should look over. So, from YouTube who cuts off descriptions to avoid making links visible in the default view to other social networks competing to keep you on their playground, social only makes it harder to get traffic to your site. On top of that, we have Google as the biggest search engine, who is now declining the traffic it sends to us. How do we compete with that? Focus back on our own website and your email. Ten new email address is better than 10,000 new followers as you cannot reach them via socials! One hundred websites over 10,000 new followers. One hundred true fans are better than 100,000 visitors. Market where your audience already pays attention. Ask your customers who they love; it might not be who you think. 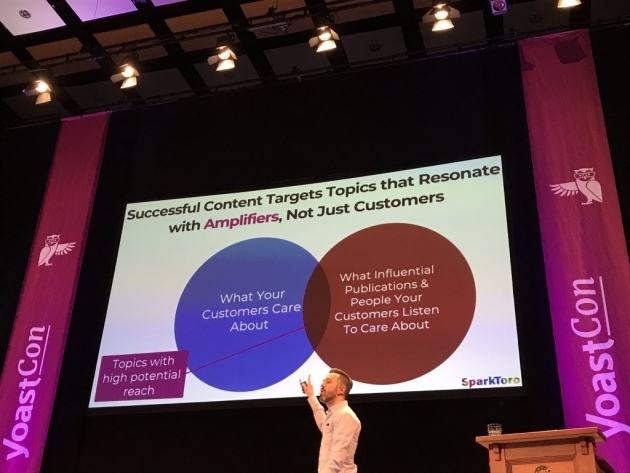 Create content for both your customers AND also create amazing content that resonates with your influencers and amplifiers. Own your platform, own your content, own your customers. Jason Barnard from Kalicube, a research project aimed at identifying how Google gains an understanding of brands and their offers, shared with us insights on how to get noticeable on Google search results. Key takeaways? Helping Google’s Knowledge Graph understand what we try to say and to whom we are speaking to. That will help you win the SEO knowledge graph game. Bottom line, always research if what you want to do has been done before. Then differentiate and improve. 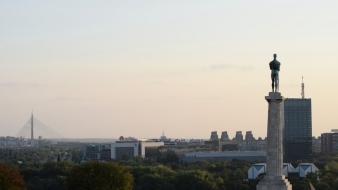 Don’t rush a campaign without thinking about the bigger picture. To earn links through digital PR, you need to have a pool of writers writing about the topic you’re covering. #3 Our audience is too narrow. Think through is your idea limiting the reach and link potential? How can you widen the audience to improve the linking potential; think big and question how you can maximize the audience. #5 Journalists could do it themselves. A big true. If they can tell your story without mentioning you – guess what? They will! That’s why there are things you can do better even from them. Use your internal data, combine data sources and provide insight – do this, and you’ll get the credit. #6 No reason to link. Journalists don’t owe you a link; you have to earn it. Is your content campaign relevant, is it valuable and worth their time and effort to link you? Make a link a vital part of the story; think of the ways you can make your story, your message different, interactive, more valuable for journalists to cover, share and link. Hint: interactive tool, a calculator (for something), a detailed data study with lots of stats to cover and explore. Targeted surveys, which means asking the right question at the right time to the right people, ask open questions. Yes, Google Analytics has a pool of data and tells you what people do on your website, but NOT what people want to do. A question that keeps us awake late at night and bothering for so long, right? 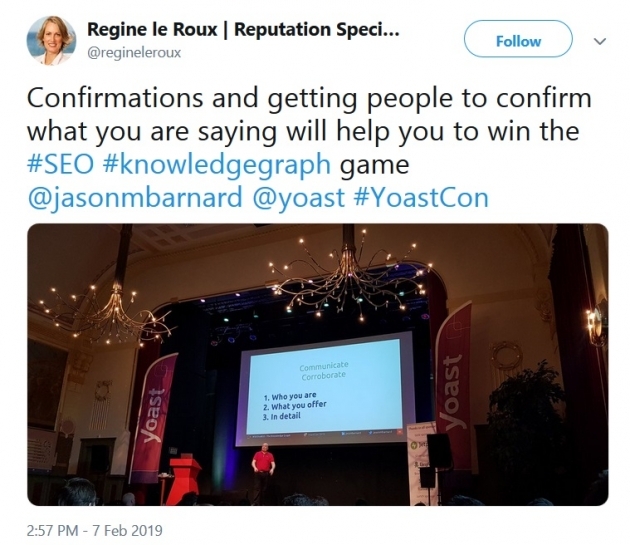 At the very end of YoastCon 2019, key panelists Kate Toon, Rand Fishkin, Marieke van de Rakt and Jono Alderson gave their insights about it. Marieke van de Rakt: Content that people want to read, that is sent out there, has true value, adds something to the junk that’s already out there and that is easy to read from a screen. It should add something, be more than there was already. Jono Alderson: Aim for best, consumers are making decisions based on (the quality of) your content. Content is a vehicle for marketing, stop seeing content as a cost and something you have to do, but as everything a consumer operates around. How to create the best value and create the best content is a way to go. Rand Fishkin: Google judges you based on how people interact with your content, your previous content, domain authority, broadcasting value, backlinking. Google judge you upon all these things. (It’s) Foolish to imagine that by creating content that is better than the rest is enough to catapult it. Don’t rely on that alone. Kate Toon: Use your audience to become your advocates. Content isn’t just a blog post; it can be a tweet, facebook post, a podcast, video.. Wherever your audience is, connect with people. I see it as a relationship marketing. Hope this roundup helps you understand how significant impact the right SEO tips can have to your online presence and search engine visibility. Feel free to share which of these tips are new to you and which ones will you implement to your content marketing strategy and why. And if you happen to be in the lookout for a new premium quality WordPress theme that is relevant, reliable and Gutenberg friendly, we might have a thing (or two) for you! Head over to our theme section and try any of our beautifully designed themes for 7 days with no cost whatsoever. 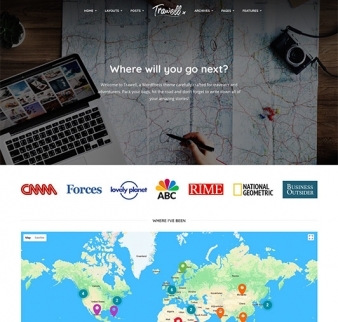 Who knows, maybe the next perfect WordPress theme is one of ours! At the very end, if you liked this post, share it with your friends on social, spread the word, thanks! Wow! Epic round up Ivana.